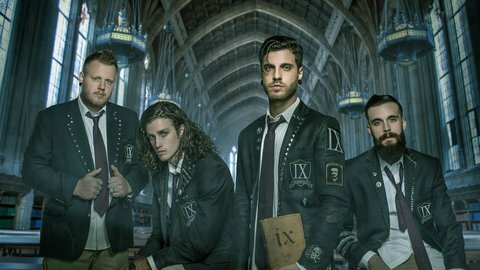 Ice Nine Kills, G2 Glasgow 23rd September. 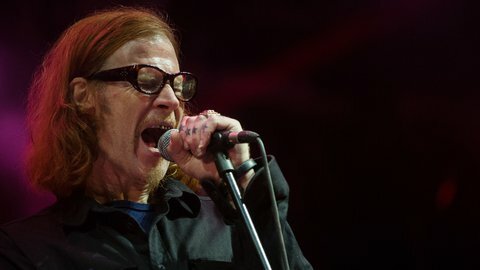 Mark Lanegan announces return to Scotland. Deafheaveneafheaven & Touche Amore announce co headline show. 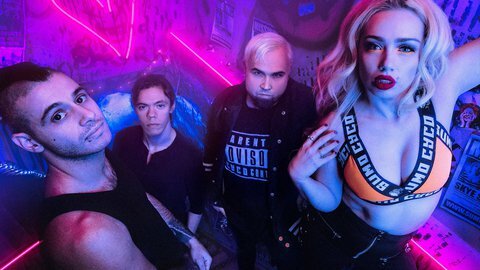 Sumo Cyco, 12th June Garage Attic Glasgow. 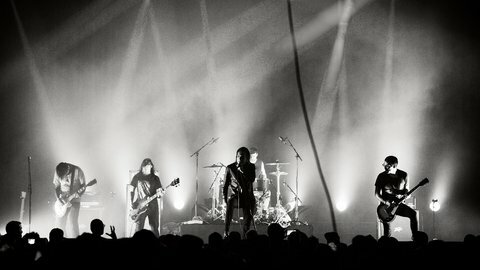 Triple G Music is Scotland's number one alternative concert promoter, we promote shows across Scotland and Northern England specialising in alternative genres.